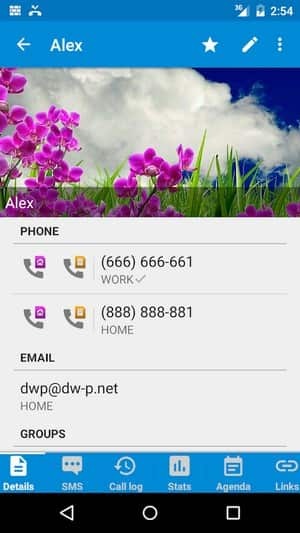 DW Contacts & phone & dialer pro is a powerful APK extension for stock dialer, contacts and phone management app. 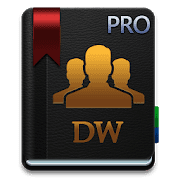 DW Contacts pro focuses on business functions. Improve the efficiency of your work. 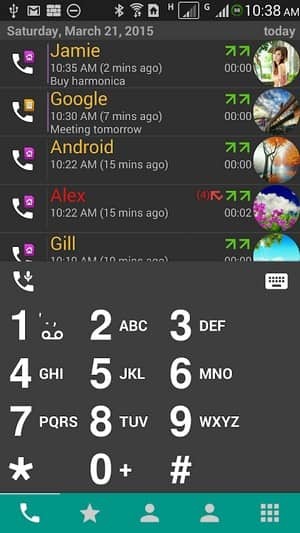 During the ringing, the In call widget displays the caller's details and past call notes, so that you can know the other party in time, and you can write notes and add task reminders for the call after the call ends. 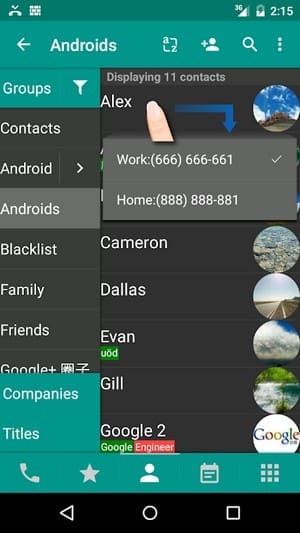 drupe another similar app provides exact functionality, you should try. Call Statistics: Show the duration of your call. When the end of the free talk time to be notified.